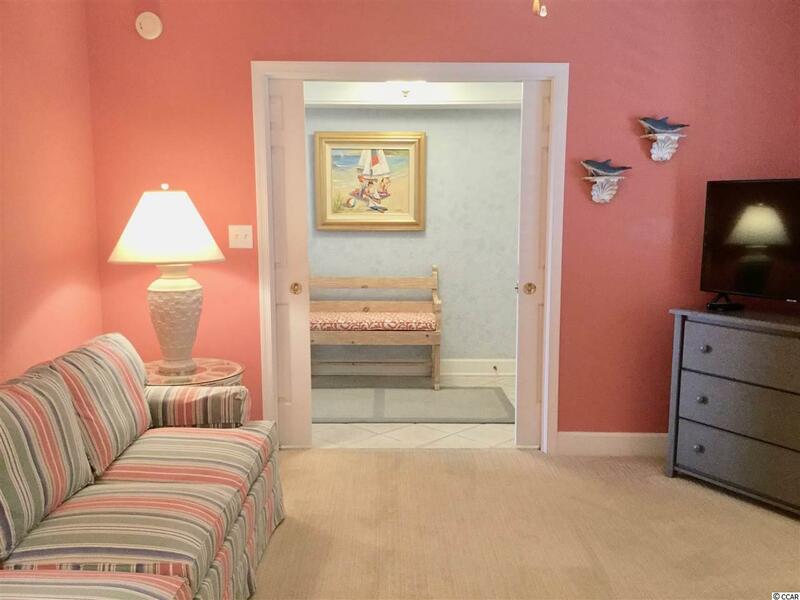 125 S Dunes Dr., Pawleys Island, SC 29585 (MLS #1908387) :: Garden City Realty, Inc.
Two back to back 4-week Interval Ownerships are now available, offering weeks per year of total oceanfront Bliss in the Largest Oceanfront Villa on Litchfield Beach. 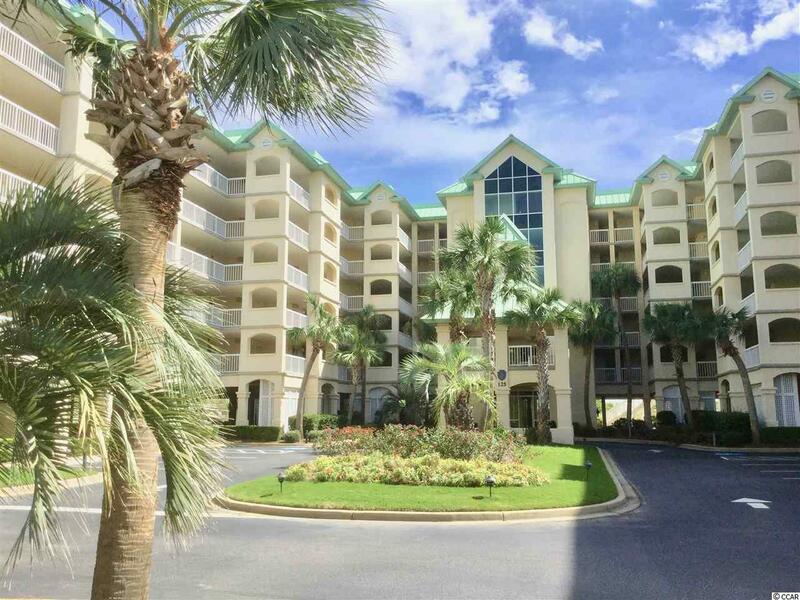 Beautifully furnished and equipped in Designer Beach Decor; plus Open Living with Hardwood Flooring, Wetbar, and several seating areas for Comfortable Relaxation and Entertainment. 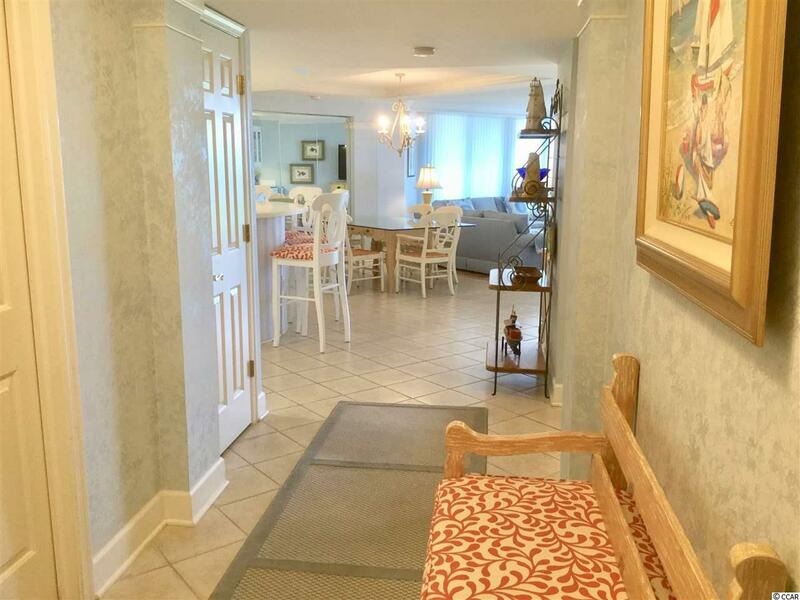 This 4 Bedroom 3 Bath One Level Villa has 265 SF of Private Balcony overlooking the Ocean. 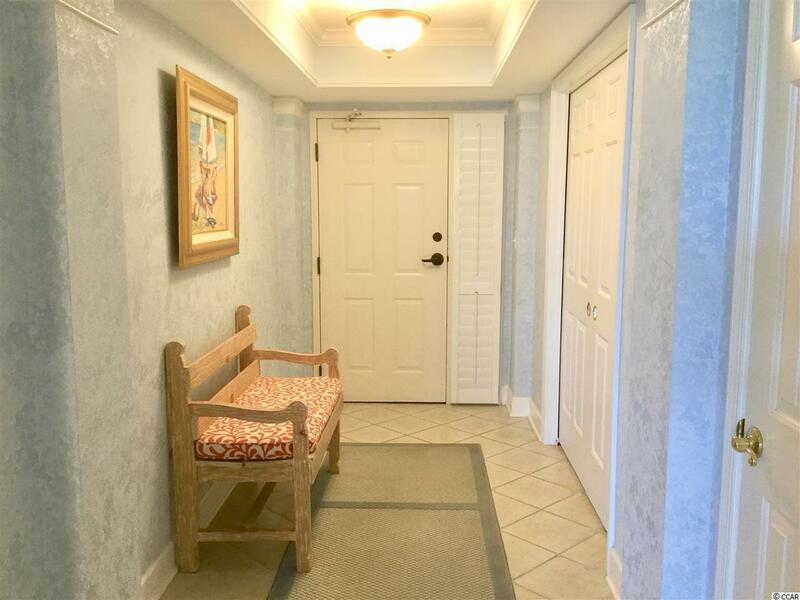 Walk out your private stairway to Beach, Clubhouse, Pools and the LBTS Community. Make this luxury property your Vacation Getaway at Litchfield Today!